Police seized heroin and cannabis said to have a street value of £430,000 after stopping and searching a vehicle in Lesmahagow yesterday. 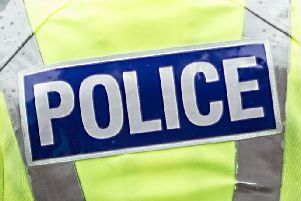 Now two men aged 28 and 30, and a 28-year-old woman, are in custody in connection with alleged drugs offences. Police searched a vehicle shortly after 5pm yesterday in Lesmahagow’s Teislum Road.